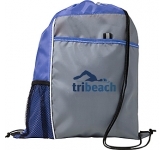 When sorting your marketing campaign out, there are things you should consider. 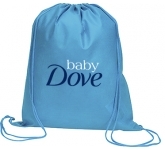 Who is your target audience? 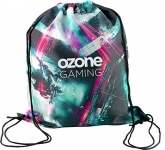 How to approach them? 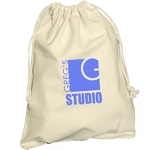 What to offer them? 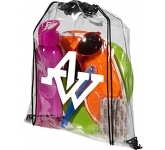 These are all legitimate questions and, you might think that it doesn't matter how you promote your business, but, it's important to pick your promotional products with care. 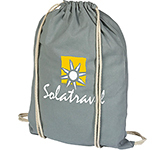 You should consider the benefits each item can bring and branded drawstring bags are no different. 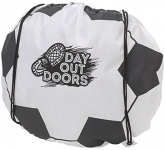 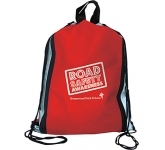 You can hand out promotional drawstring bags at conferences, trade shows, exhibitions, and other events such as outdoor promotions, sporting events and fundraising or charity events. 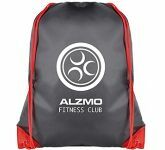 Due to their practical nature you can also hand them out in schools, universities and colleges or target fitness centres, sports clubs and gyms. 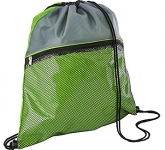 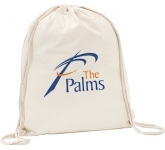 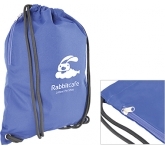 A key benefit of promotional nylon drawstring bags is that they are easy to brand with your company logo. 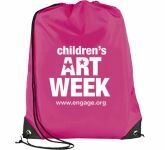 The extensive print area on offer enables you to get really creative with your design and provides every opportunity to get your message noticed. 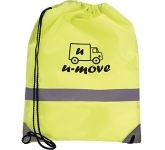 The most crucial factor in marketing is repeat exposure and these bags will achieve just that and to a much wider audience when compared to other business giveaways such as low cost printed pens, or promotional post-it notes which are predominantly more office based and as such do not travel. 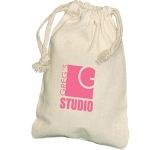 Printed drawstring bags are the ultimate company printed gifts. 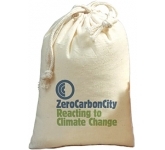 They are easy to use, reliable and have so many uses and therefore will be well received and used on a regular basis. 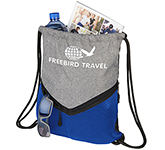 What's more, these popular giveaways will last longer than other promotional items because they are so resilient which will ultimately reflect positively on you and your brand. 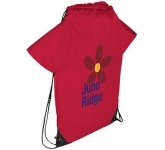 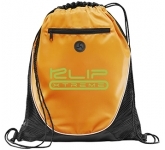 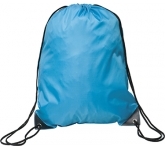 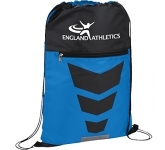 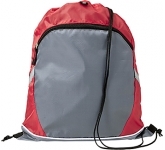 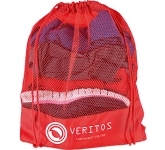 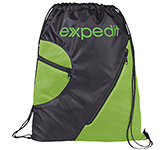 You have a wide variety of colour choices when it comes to branded drawstring backpacks. 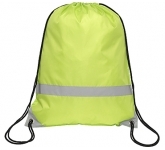 By nature, their purpose is to be easily to spotted, so you can produce them in vibrant, loud colours and even in neon. 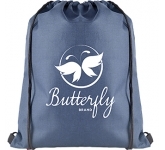 This is highly beneficial when marketing your brand, because catching everyone's eye is exactly what they are supposed to do. 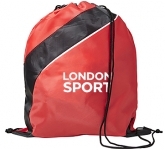 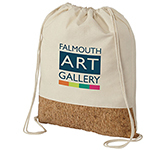 Branded drawstring rucksacks are a fantastic investment. 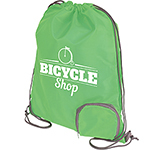 They are really cheap to order in bulk which means that you won't have to break your marketing budget. 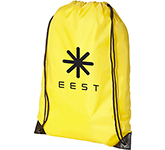 The durability of these bags means that people will use them for an extended period of time, and that's free advertising for you! 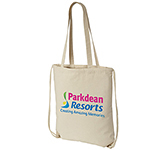 On average, people use promotional items for a year or more, so compared with other forms of advertising they offer exceptional value. 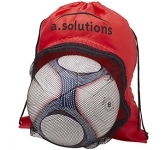 The bottom line is they are great products that require minimal effort. 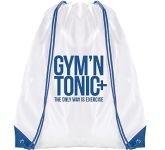 These bags practically do all the work for you! 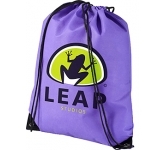 That's why they are one the top choices, and why you shouldn't leave them out of your marketing strategy. 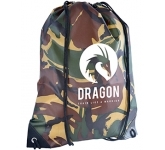 We offer a variety of printing options on our range of drawstring rucksacks from screen printing right through to the very latest in UltraHD print. 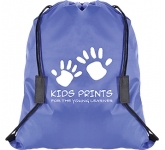 Should you require any assistance with your logo then our team of professional graphic designers are always on hand to ensure that it is reproduced to the highest standards. 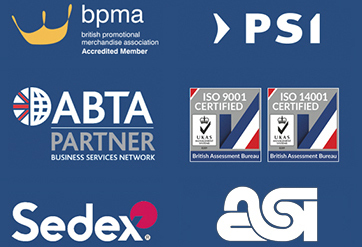 We regularly check our prices against all UK suppliers to ensure that you receive the best possible value. 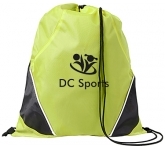 So, if you are looking for low cost, budget or cheap drawstring bags, and find the same product cheaper, just let us know and we'll match the price! 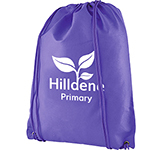 Why not read more about the benefits of printed drawstring bags, or simple contact us, say 'hello' and have a chat to one of our dedicated account managers.